This Website is created by EFES beer company to prank our friends, This site is called as Future machine which predicts our future. 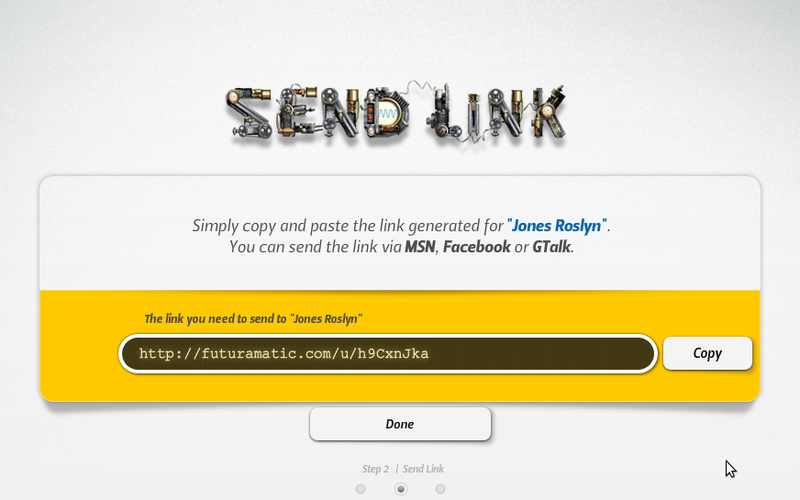 You have to generate the link and give the link to your friends and say that “Check out! This machine predicts your future, Just ask questions to the machine”. 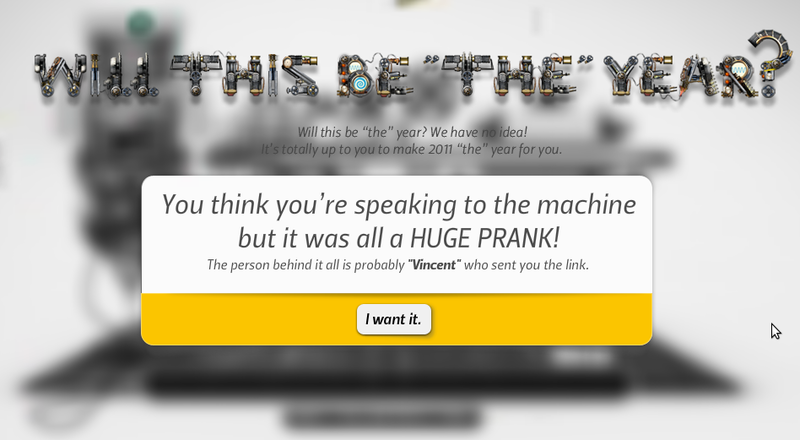 Your friend will follow the link and get the Future machine and starts asking questions to machine. But all questions comes to you, so you can reply to those questions like future machine, Your friends thinks machine is answering the questions, but you do those tricks behind the website. So your friend will get shocked by answers of yours. Its sounds funny? Lets fool your friend. Just you need to have facebook account to use this website. Its simple, Ill guide you here. Open Will This Be The Year Website and Check the box ‘I am Above 24’ and accept terms and conditions Click ‘start’. It shows a video of tutorial how to prank. You can know how to use that website from that video. Now Login with Facebook account. Just only 3 simple steps to setup your prank. 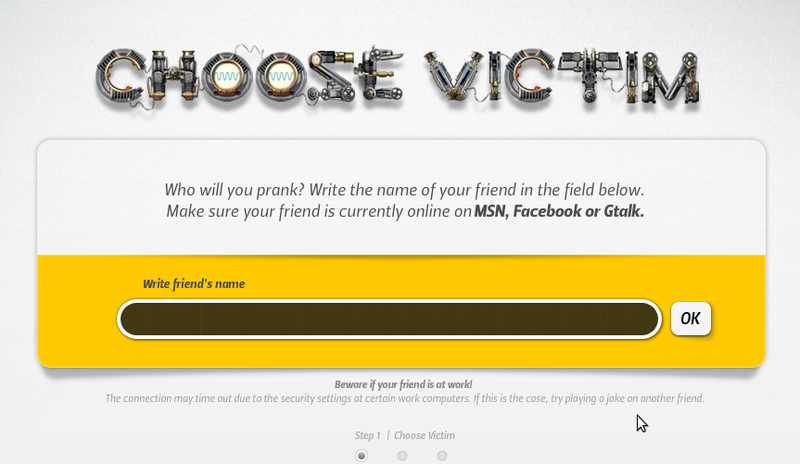 Type the name of your friend and Click Ok to proceed to next step. 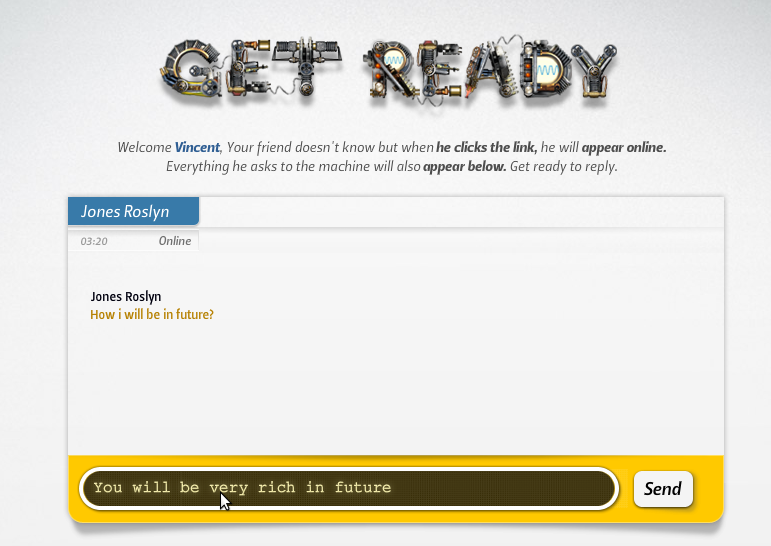 Click Done and Give the link to your friend, with some attractive text like “This website predicts your future, check out”. So your friend will click the link. and Wait for him to ask question. Start typing the answer for the question what your friend asks. Be fast only 4 minutes allowed to prank. Give surprise answer to your friend. 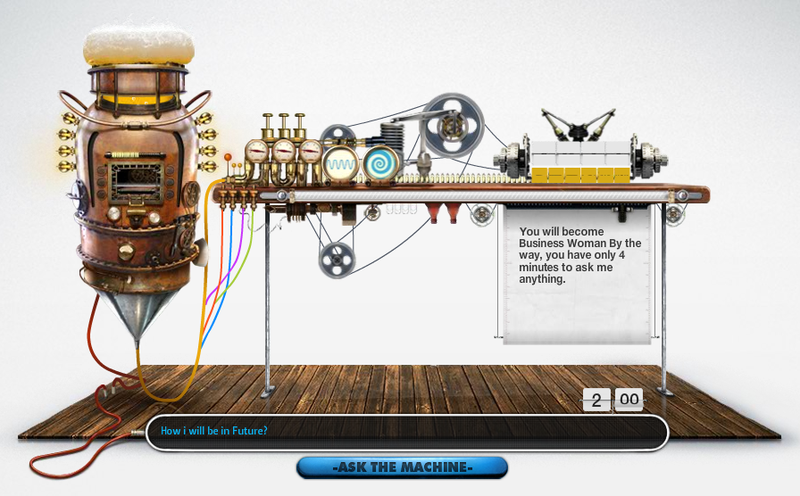 Your friend will see the Future Machine is Answering the Question, page shown like below picture. Answer the questions which your friend asks. 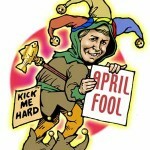 Dont over act, your friend may find you are fooling. 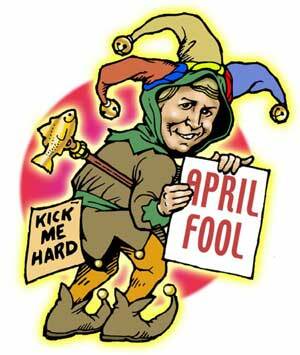 after the 4 minutes your friend will know it is the huge prank and you are behind the prank. Hello, a while ago i used this site but now when i try and go on it its all in turkish and thats no good to be bale to fool my friends lol, just wondered if theres still an english one. whats the url of the web site? What is the URL of web site? How do i change the language ? it` s in turkey and i cany get a think . Can someone give me a thing that i can change the language please ? Thank`s . you just shared this helpful information with us. Please keep us up too date like this.